Come home to apartment features and community amenities that add comfort and convenience to your busy life. At Montgomery Arms Apartments, spacious floor plans are open and bright, ready for you to settle in and make your apartment your own. Sink your toes into plush wall-to-wall carpeting after a long day, and enjoy a home-cooked meal in your eat-in kitchen. It’s a pleasure to slide into an available space anytime in our on-site garage parking, walk up the street for a convenient Zipcar, or catch the train at Silver Spring Station. Once you’re home, relax with friends in the community lounge, get some laundry done, or workout in the 24-hour fitness center. 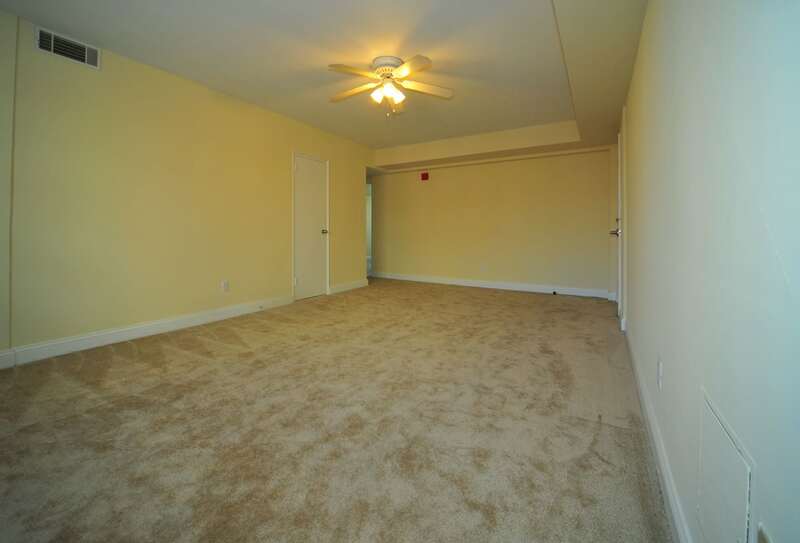 Apartment features may vary among floor plans. Contact the office to get all the details. We Pay Gas, Water, & Trash! Schedule your tour of Montgomery Arms Apartments today, and let our professional management team introduce you to the best in affordable apartment living in Silver Spring, MD.